The New Year is here and many utility providers will be looking into ways that they can improve efficiencies and provide a better customer experience - that’s where smart forms and automated workflows come in. For your customers to have a positive experience with your utility, it’s essential that you offer a world-class customer experience. This means it’s essential that your company meets ever-increasing customer expectations through the implementation of innovative technology. While smart forms have significant benefits that directly improve a utility’s customer experience, many utility providers should realize that smart forms can also improve the customer experience by significantly enhancing the processes of their engineering and operations team. So, what actually are smart forms? Smart forms and automated workflows, which can easily be integrated with your existing systems, are electronic forms with advanced tools that go above and beyond that of a paper form. These tools can include electronic completion, dynamic sections, database calls and electronic submission. These smart forms also include workflow software, such as the module available in the SilverBlaze Customer Portal. Through the use of these tools, smart forms allow all members of your engineering team to access real-time critical information and communicate effectively. How can smart forms helps your utility’s engineering department? Your engineering and operations department is one of the most important teams within your utility company. 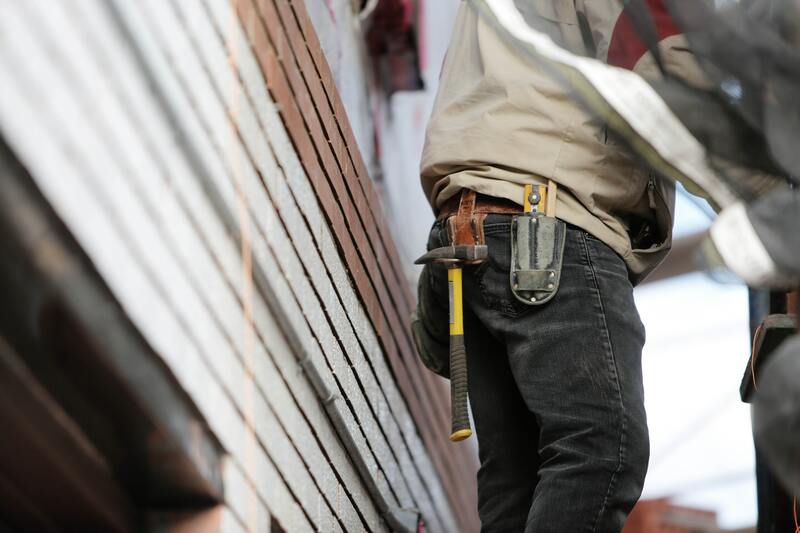 As a result, it is essential that they have the latest tools and technology if your utility is to offer a seamless and enjoyable customer experience. Equipment Management: Department managers can easily keep track of equipment such as tools and vehicles, whether they are in the field, in storage, or being repaired. Facilities Management: By keeping up-to-date on the status of your facilities, team managers can locate data and completion information on any maintenance work that is required. Work Allocation: This tool allows managers to maximize their resources by easily distributing tasks and work to engineers in the field in real-time. Engineers can also make requests for parts or supplies or an extra pair of hands on site, as they complete their assigned tasks. By giving your engineering department the tools needed to succeed, you can realize a plethora of benefits. These include reducing operational efforts through automation, eliminating redundant tasks that waste the time of your workers, easily configure internal processes to make them more efficient, and much more. When your engineering department works more efficiently, your utility will be able to fulfill customer service requests faster, and, as a result, your customers will be more satisfied with the experience and services you are offering. 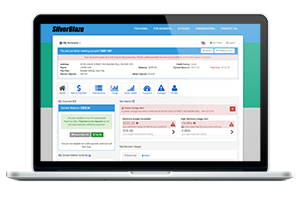 Ready to learn more about how SilverBlaze’s Smart Forms technology can transform the way your engineering department operates? Contact our team of experts today for more information.